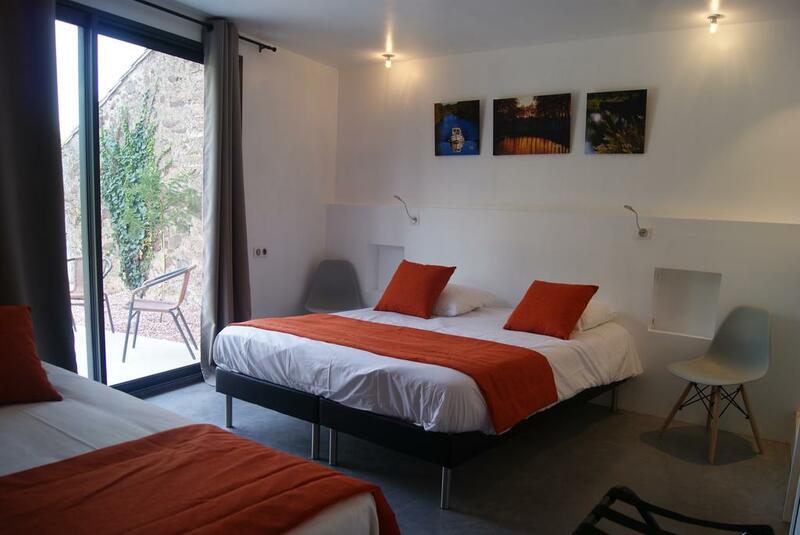 This twin/double room has air conditioning, garden view and soundproofing. The guest can cancel free of charge until one day before arrival. 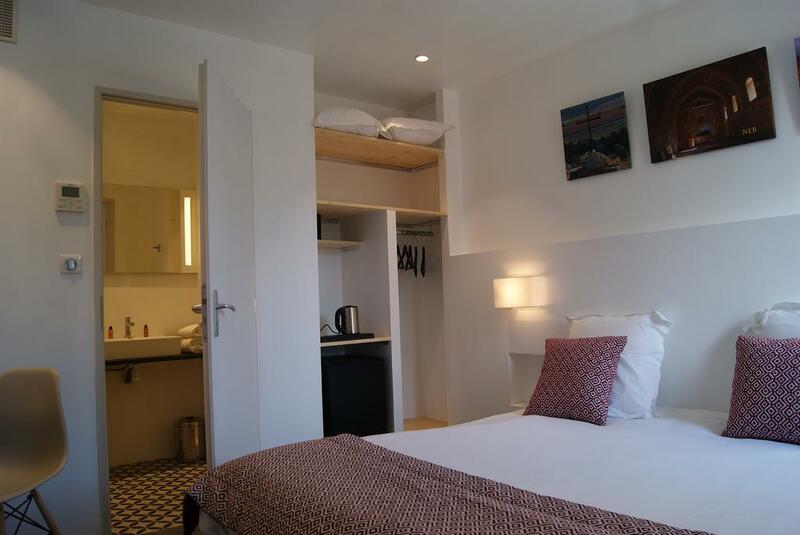 This twin/double room features a minibar, electric kettle and soundproofing. 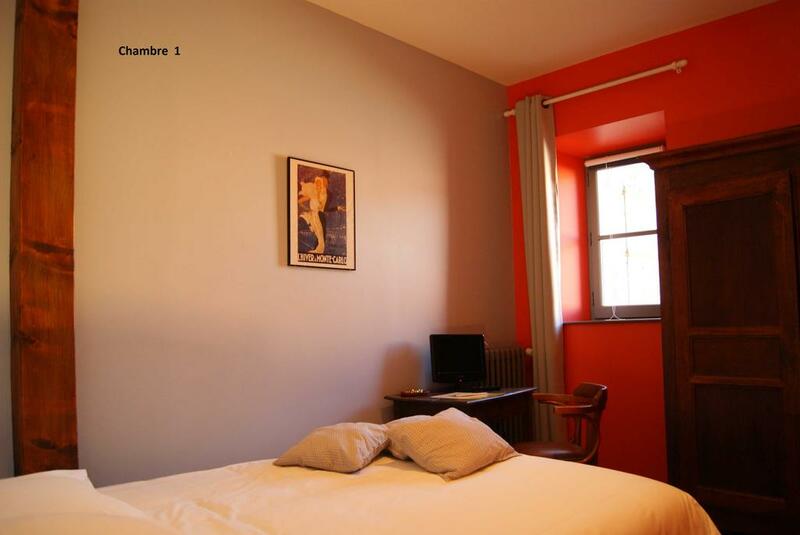 This twin/double room has a tea/coffee maker, electric kettle and air conditioning. 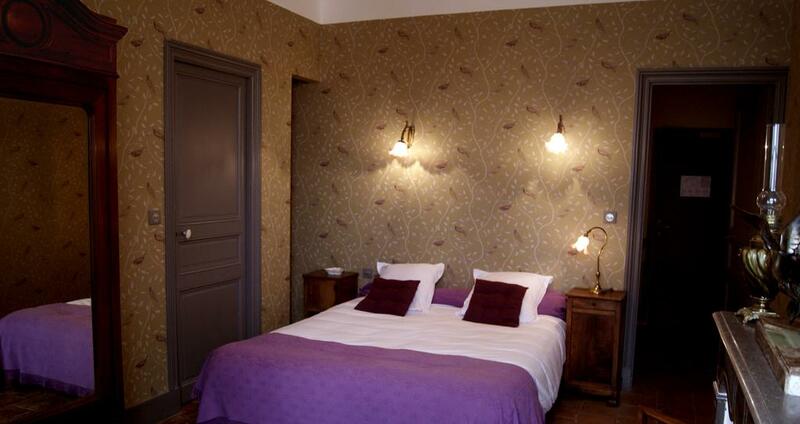 This twin/double room features air conditioning, minibar and tea/coffee maker. 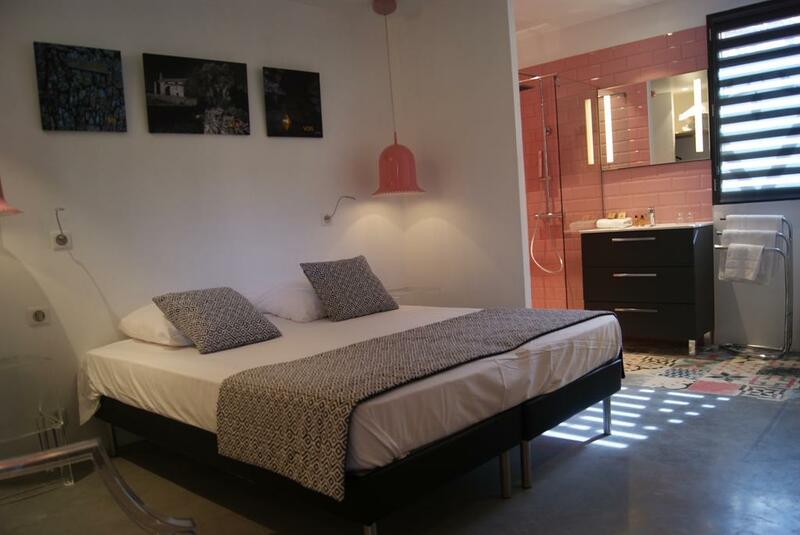 This en suite room is more spacious and offers a flat-screen TV with a DVD player. 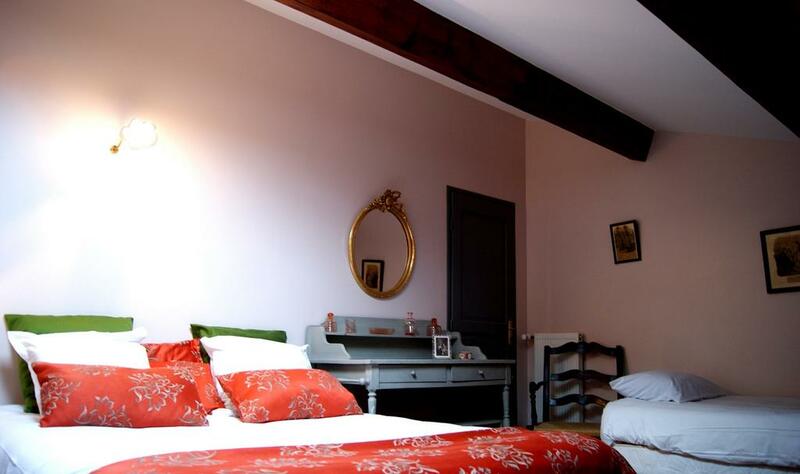 With a mezzanine, this en suite room offers a flat-screen TV with a DVD player. This suite offers a flat-screen TV with a DVD player and a spacious seating area. This suite offers a desk and a flat-screen TV. 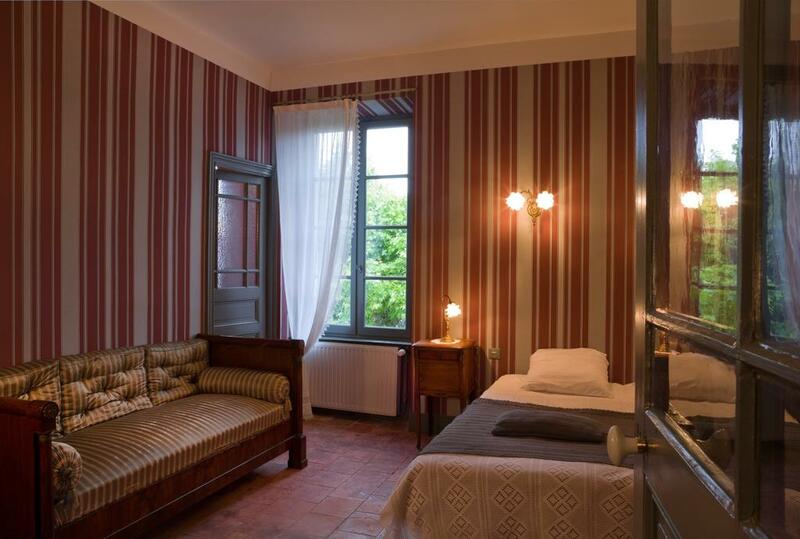 There is a private bathroom with a walk-in shower, a corner bath, a hairdryer and free toiletries.